Clinton Troop 142 put in thousands of hours to clean up the Black Locsut Campsite. The Weldon Springs camping area became in such bad shape over the years when the state stopped funding the park to keep it up to standards. Don Husted the Clinton Troop Leader, a while back wanted to bring this campground back. Over the two and half years the Clinton Troop 142 have done that says Assitant Troop Leader Ed Cicenas. Troop 142 continues to restore the campsite and raise funds. They look to put in a working outhouse area, electricity, and reliable water sources. 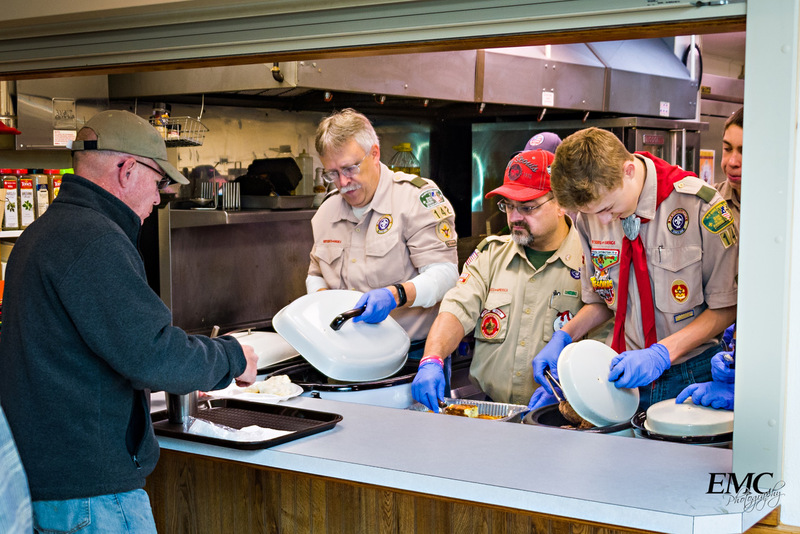 The Troop hosted a breakfast this past weekend to help raise some of those funds to continue working on the campsite. Nearly 350 adults and children attended the fund-raiser at the American Legion Saturday in their attempts to reach a near $20,000 goal to install out-houses at Black Locust Campground at Weldon Springs.